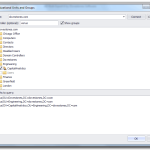 Do you need to export data from Active Directory? 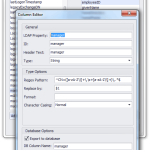 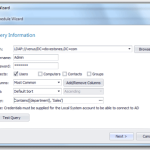 AD Bulk Export is a simple to use program designed to export data from Active Directory to Microsoft Excel, CSV file or to a SQL database (ODBC). 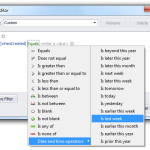 Do you need to schedule the export to run every X number of days or weeks? 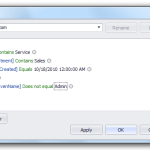 AD Bulk Export has a built-in scheduler so you can automate the export from Active Directory. 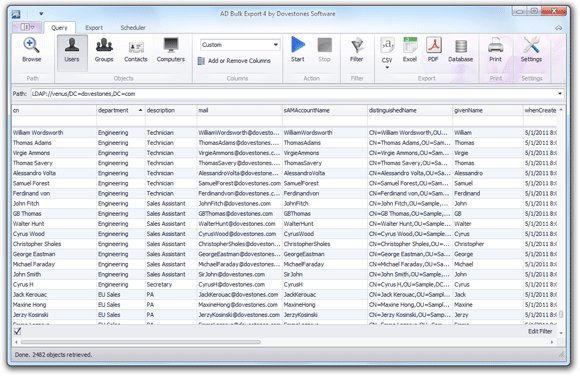 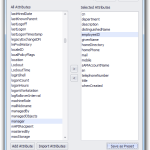 AD Bulk Export is amazingly simple to use yet a powerful application that allows you to export the data that you need from Active Directory relating to your Users, Contacts, Groups and Computer objects. 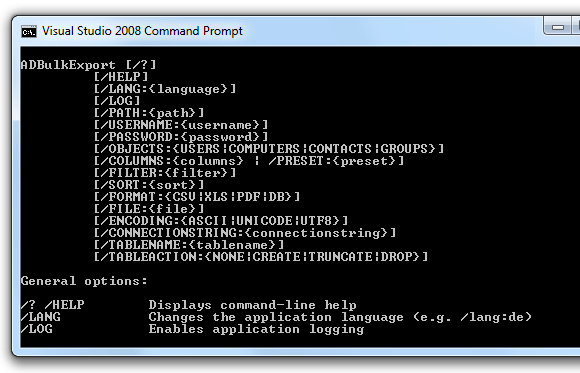 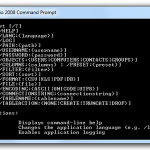 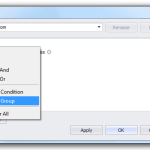 Export Active Directory Users, Contacts, Groups and Computer objects.